Robert entered into rest March 21, 2019. A Graveside Memorial Service will be held April 8, 2019 at 2:00 pm at Edmonton Cemetery 11820 - 107 Ave. Edmonton, Alberta. 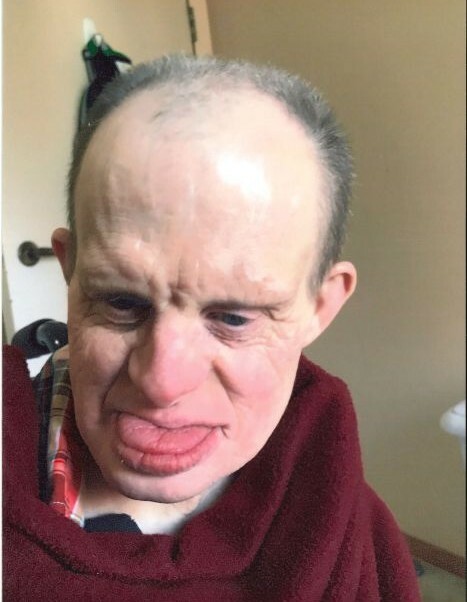 The family wishes to thank the group home workers and staff, where Robert lived, for their kindness and caring over the many years.